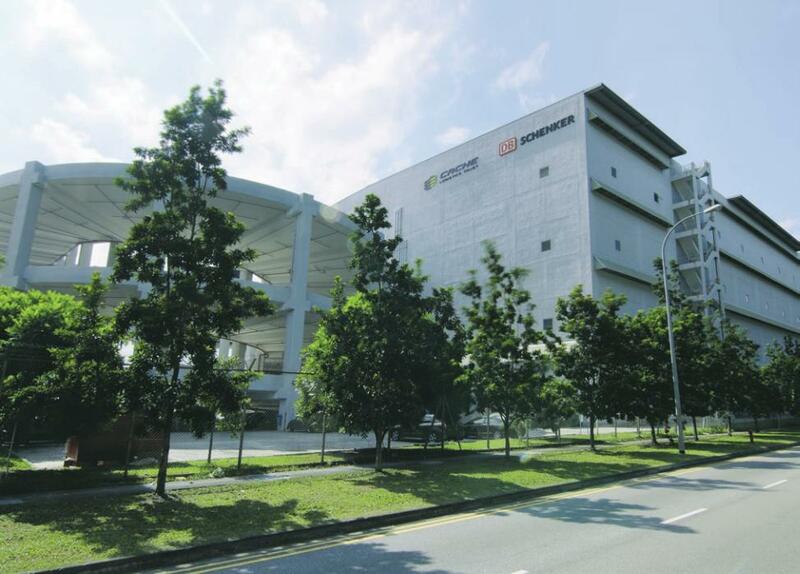 Disruption of revenue from a property lease dispute, and absence of income from a recently divested asset have partly affected Cache Logistics Trust’s numbers in 4Q 2018. The industrial REIT has reported a distribution per unit (DPU) of 1.502 Singapore cents for the period, which is down 5.9% year-on-year. The REIT's gross Revenue increased by 4.8% year-on-year SGD31.0 million (USD22.8 million) but net property income (NPI) was down marginally by 0.6% to SGD23.4 million.